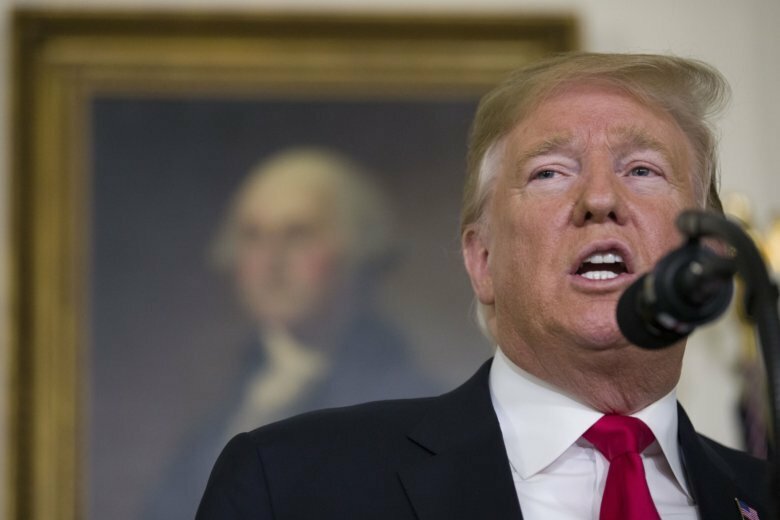 President Donald Trump announced on Saturday that in exchange for border wall funding and ending the partial government shutdown, he would extend temporary protections for so-called “Dreamers” and those with Temporary Protected Status. 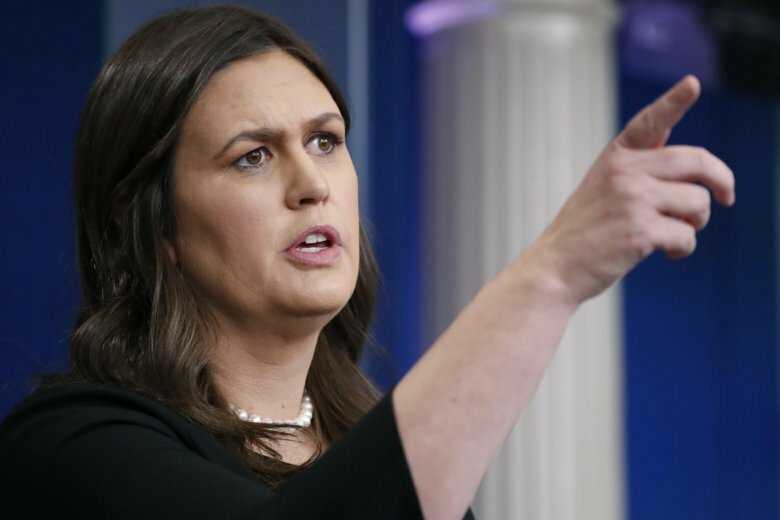 The U.S. Department of Justice wants the 9th U.S. 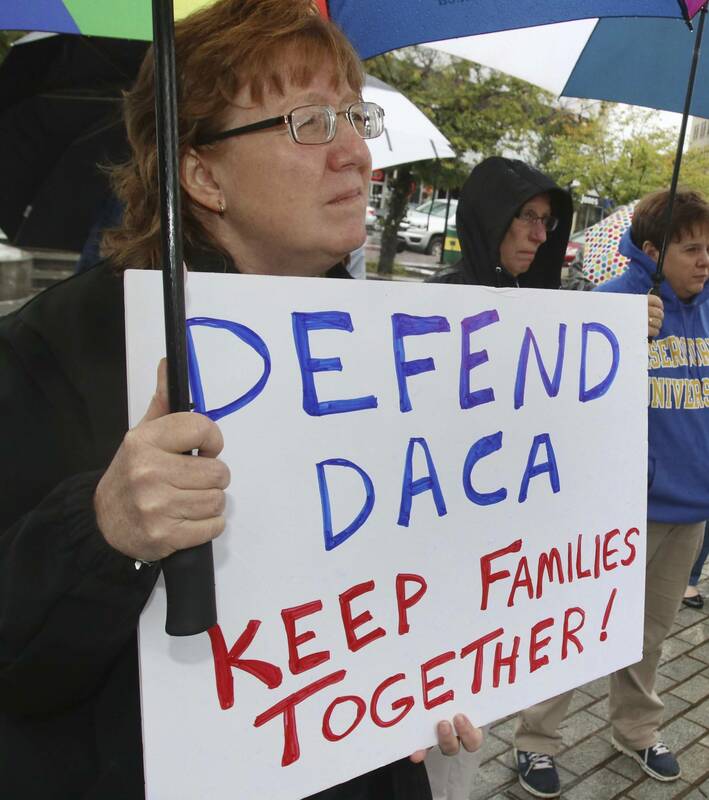 Circuit Court of Appeals to rule on President Barack Obama’s Deferred Action for Childhood Arrivals program, also known as DACA, by Oct. 31. 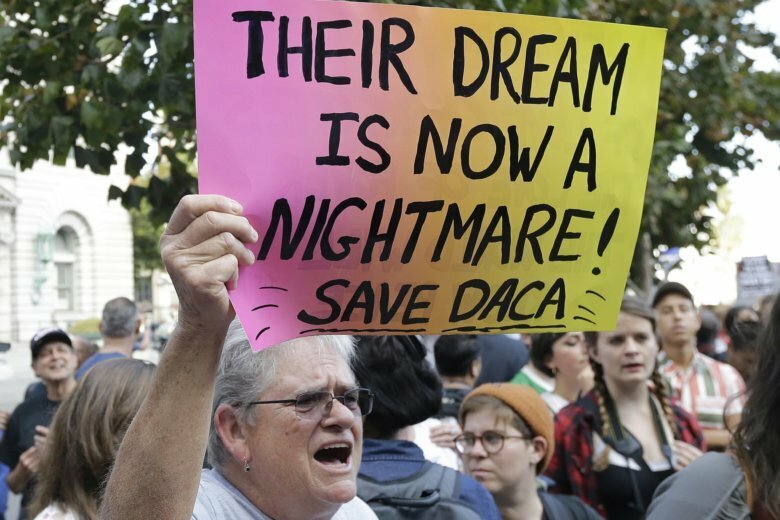 Hopkins graduate student Daniela Gaona is one of 800,000 young people known as “DACA.” The university has awarded her financial aid. 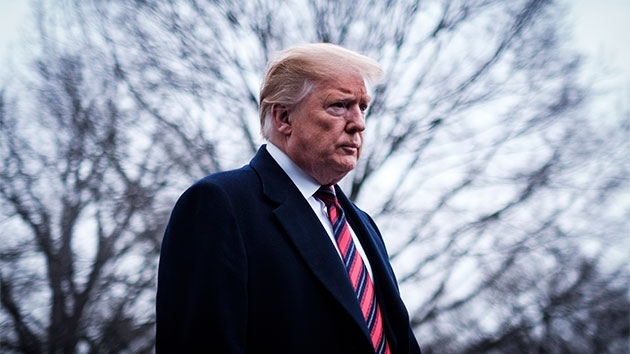 Congressional Republicans have distanced themselves from the Trump administration’s policy of separating children from their parents at the southern border even as the White House cited the Bible in defending its “zero tolerance” approach to illegal border crossings. 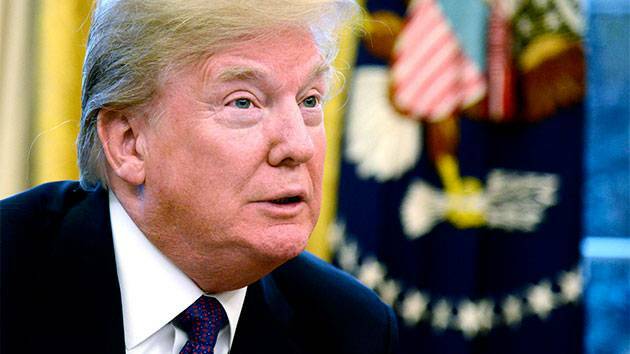 The Trump administration will try to convince a U.S. appeals court Tuesday that it was justified in ending an Obama-era immigration policy that shielded hundreds of thousands of young immigrants from deportation. 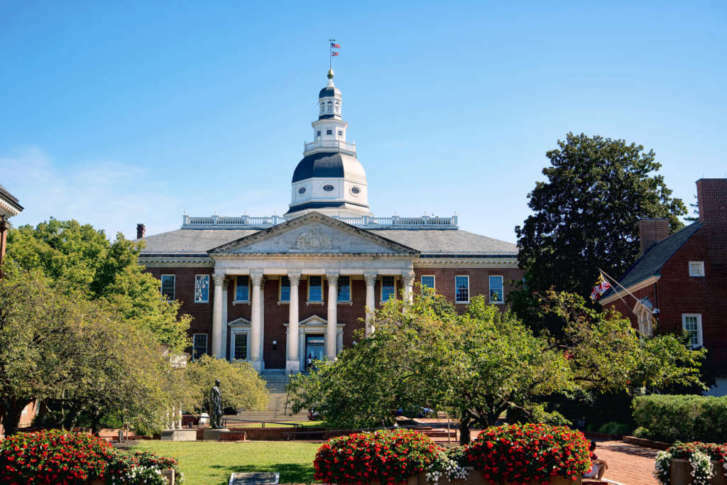 The Maryland General Assembly is considering a bill that would allow undocumented students, sometimes referred to as “Dreamers” access to in-state tuition so they can pursue higher education. 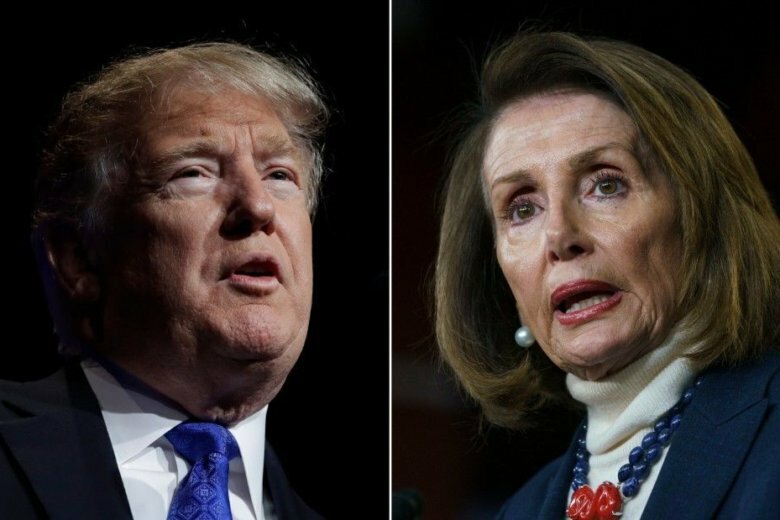 The White House plans to release its own plan for a compromise on immigration policy Monday, a plan it says both Democrats and Republicans could support and would end the debate that led to last weekend’s government shutdown. 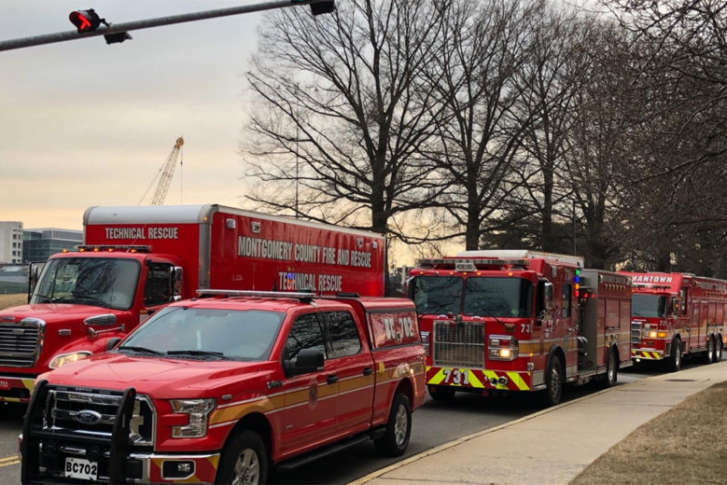 Several anti-immigration flyers were found on American University’s campus Monday, and police are working to gather more details about who posted them. 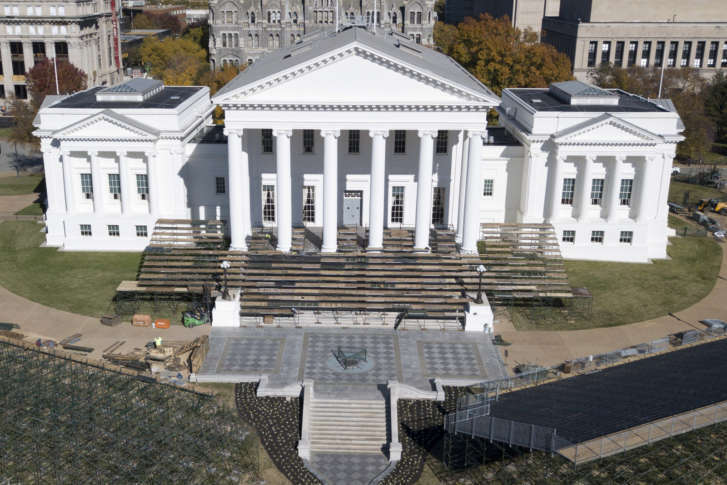 Efforts to allow DACA recipients and students that are applying for permanent residency in the United States to qualify for in-state tuition were voted down along party lines in a Virginia Senate committee. 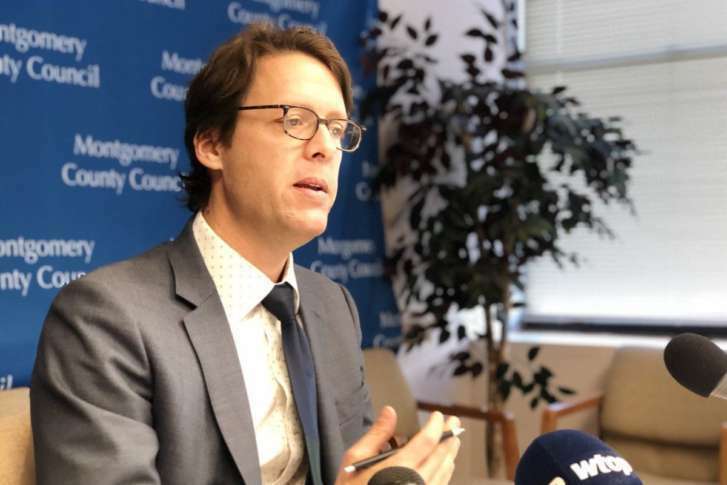 While Montgomery County welcomes immigrants, the newly elected president of the county council said Monday that shouldn’t be seen as being soft on gang activity. 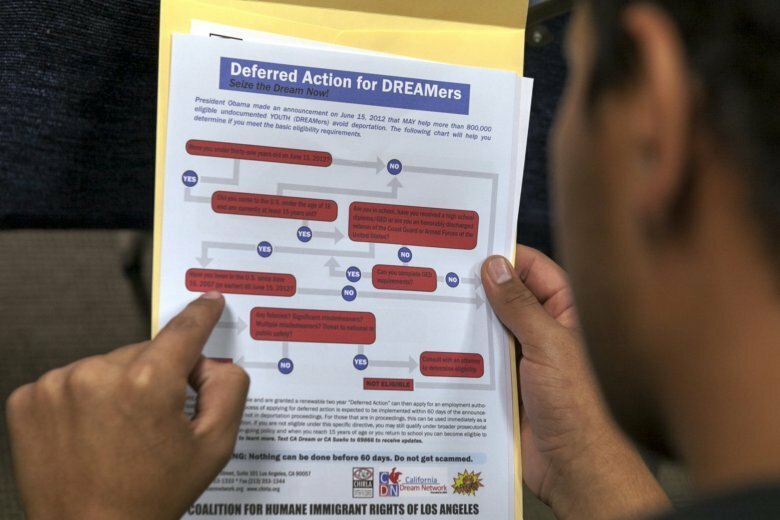 Two Northern Virginia residents are suing the federal government, alleging their due process rights were violated when the rules regarding the Deferred Action for Childhood Arrivals, or DACA program, were abruptly changed in September.